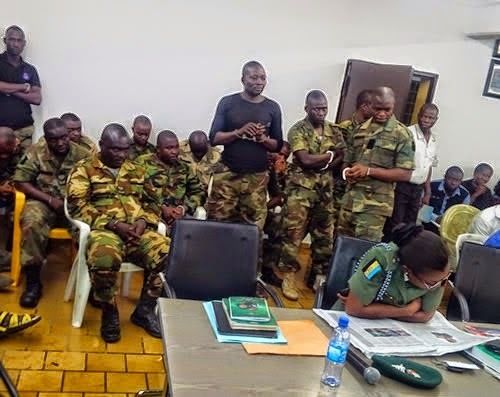 A total of 60 soldiers will be arraigned before a general court martial today in Abuja for mutiny. The soldiers are said to have committed mutiny on August 4, 2014 by declining to join troops in Maiduguri for an operation, Punch reports. According to reports, the arraignment will take place at the Sani Abacha Barracks. In a separate development, some of the 12 soldiers who were sentenced to death for mutiny have notified the Court of Appeals about their intention to appeal the sentence.